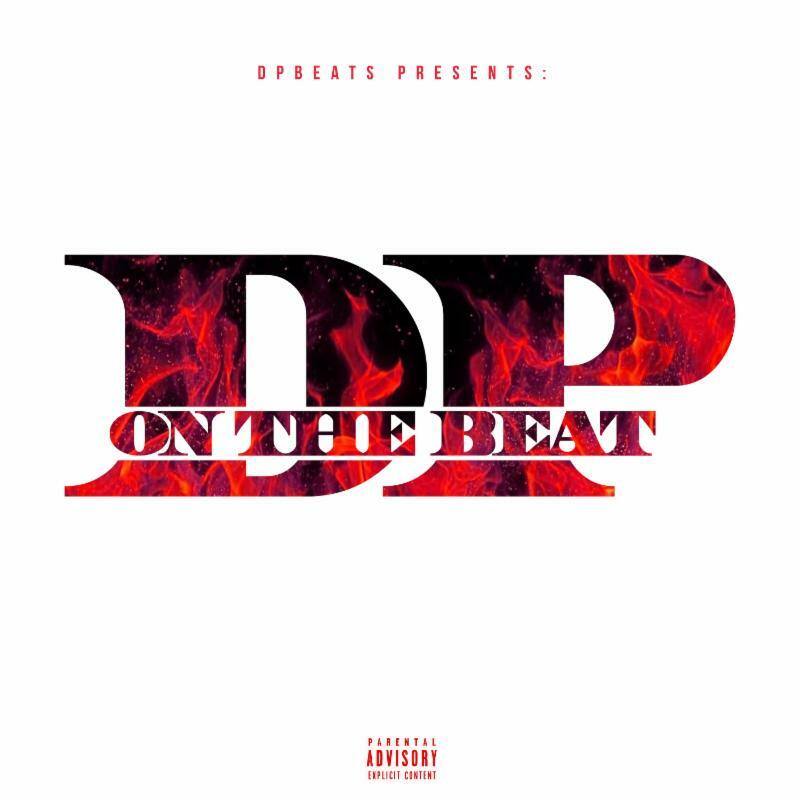 Today, producer DP Beats drops his brand new album, DPONTHEBEAT Vol 3, with a host of impressive features, including Rick Ross, Travis Scott, Wiz Khalifa, Lil Uzi Vert,Playboi Carti, and more. DP Beats, born Don Paschal in Long Island, New York, has been creating hip-hop his whole life. A constant fixture in the current hip-hop landscape, Paschal began producing at the age of 11, and he went on to participate in beat battles throughout high school. DP got his first big break in 2012 when Soulja Boy picked up a beat for the whimsical anthem “Top Back.” The beat was a whirlwind of colorful sound, sharp but subtle hi-hats and hard drops — all still trademarks of his much sought after sound. Having spent much of his childhood moving up and down the East Coast, DP Beats has long since learned how to distill contrasting regional influence. DP has become known as a frequent collaborator of Chief Keefand the drill sound over the years, recently producing three of the tracks of off Ottopsy. DP Beats has also been working for years with Lil Uzi Vert on songs for The Perfect Luv Tape, Luv is Rage and Luv is Rage 2. DP’s ability to stay on the cutting edge of hip hop has kept him collaborating with all styles of hip hop and hip hop artists for years.